Hotel Camino Real is a great Managua hotel for a stopover on your way in or out of Nicaragua. 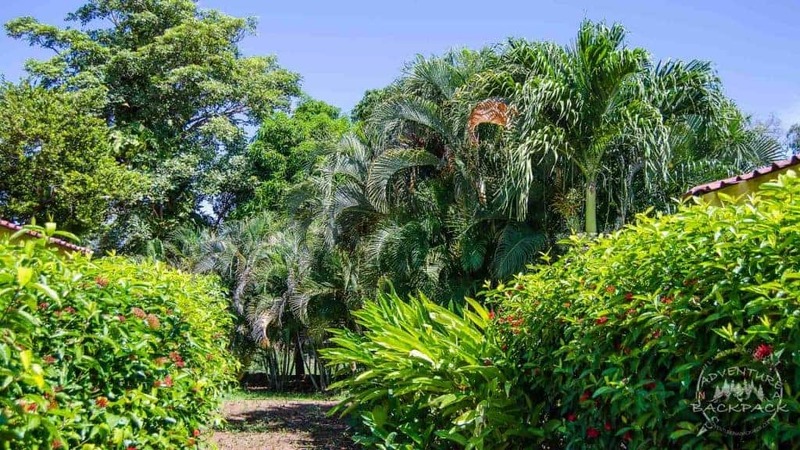 Located less than 5 minutes from the Managua International Airport and offering a free airport shuttle, it’s an easy option for your stay in Managua. While we only stayed one night at Hotel Camino Real Managua, we were impressed by the features of the hotel and the kindness of the staff. We were greeted at the airport by the shuttle driver who helped us load our luggage into the van and headed over to the hotel. Once we arrived at the hotel, the staff was very friendly and we were checked in without any issues. The front desk clerk spoke some English and was very kind and patient at attempting to communicate with my very little Spanish. She even changed some bills into smaller bills for us after pulling cash out of the onsite ATM. Our room at Hotel Camino Real Managua was clean and fresh, and the air conditioning worked quite well. One side note, if your air conditioning is not turning on, be sure to insert your room key card into the receptacle by the door; this activates the power to some lights and the air conditioning. The reason for this is to discourage guests from leaving the air conditioning running while they are not in the room. The grounds of Hotel Camino Real Managua were quite cheerful, with flowers and palm trees creating a very inviting atmosphere. Although we did not swim in the pool, we did feel the temperature and it was a comfortable temperature; not too warm and not too cold. The bar area was clean and well-kept as well, and there were many guests gathered in the bar area in the evening. Upon check-in, we received a free drink ticket for each of us, so we ordered ourselves a drink and enjoyed the evening. In the morning, the free breakfast buffet was absolutely awesome. 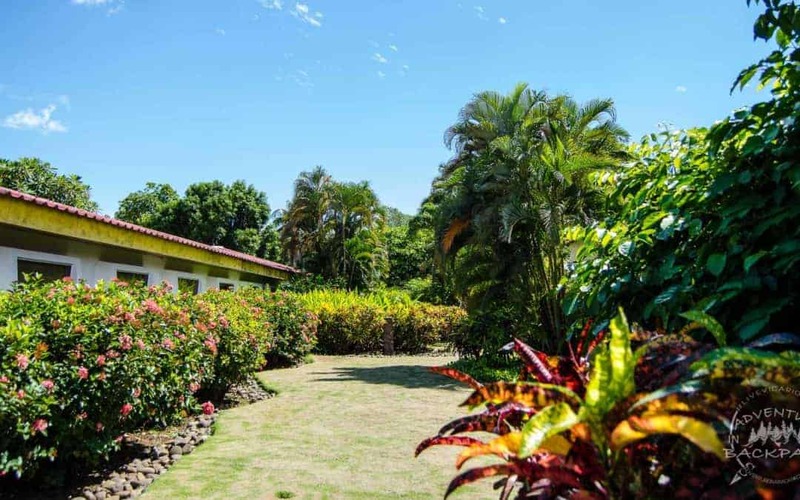 The hotel offered fresh-made omelets, a variety of fresh fruits, Nicaraguan traditional gallo pinto, a variety of meats, and an assortment of fresh baked pastries. It was a great breakfast to kick-start our day. For just a short stopover, we were highly impressed with the quality of Hotel Camino Real Managua. 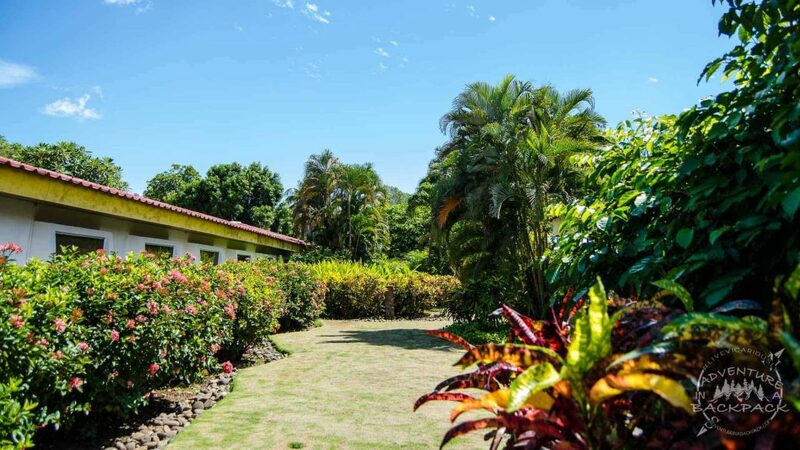 Prices are around $100 per night, so it is not the cheapest option in Managua. However, in our opinion, it was well worth the extra bit of money to have a clean, well-maintained hotel near the airport. 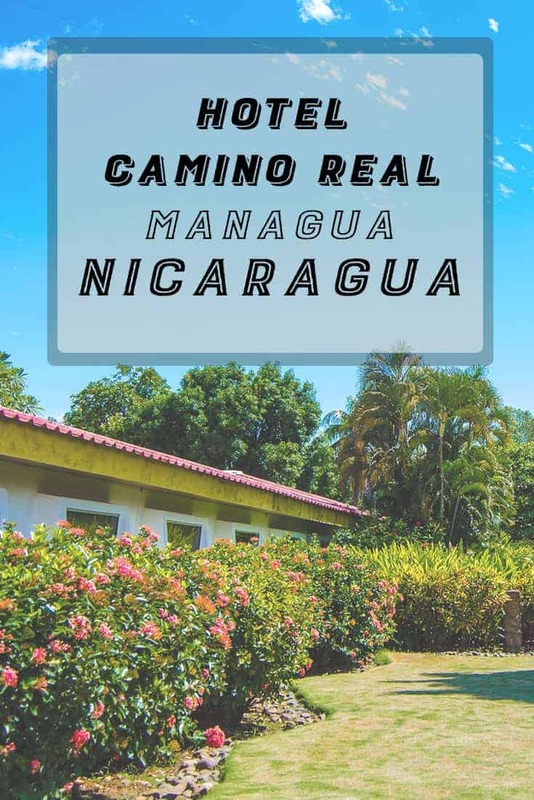 The free shuttle also avoids the hassle of cab drivers outside of the airport when you first arrive, which alleviated quite a bit of stress from us upon landing in Nicaragua.